At C&B Equipment, we partner with the best to offer our customers the best. 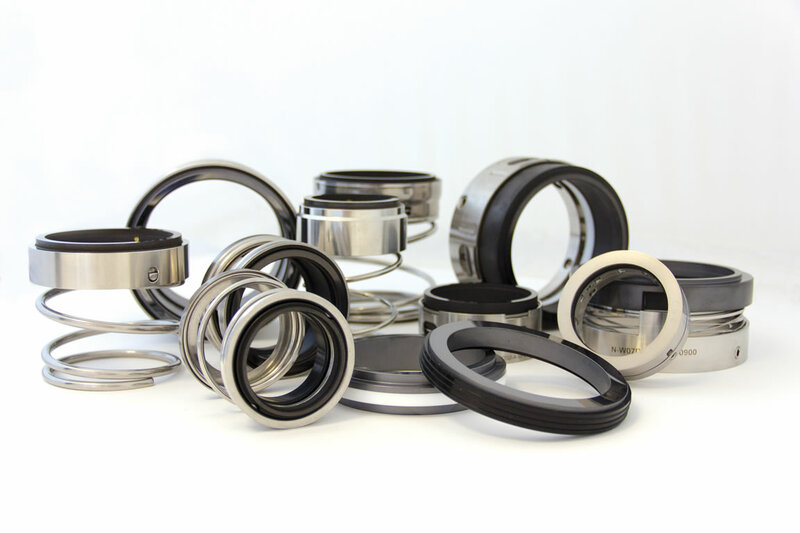 A specialist in the design and manufacture of mechanical seals and support systems, AESSEAL® manufactures high-quality, mechanical seal types to suit all industries. AESSEAL Mechanical Seals are used in a wide range of pumps and rotating equipment globally to prevent liquids and gases escaping into the environment. The AESSEAL range of seals, seal support systems and bearing protectors are all designed to improve pump reliability and reduce maintenance costs. Their investment in modular design also enables them to provide the best on-time delivery performance in the industry. Built around exceptional service, AESSEAL operates from 230 locations in 104 countries, including nine manufacturing and 58 repair locations. The company also has more than 300 customer service representatives who visit industrial plants every day. Recently, AESSEAL launched a completely re-engineered, modular-component seal range that aims to raise the industry standard and allow configurable component seals to be built to order. And, with 10,000 product lines available from stock and over 44,000 product permutations configurable, the new line offers customers the greatest possible product availability, quality assurance and service.